Here comes the Caribbean sun and a brand new dynasty to build. Tropico 5 will see players returning to the controversial, banana republic-style island to rule once more as El Presidente. Haemimont Games and Kalypso Media have released the first gameplay trailer for the island management title, which sees you trying to develop your dynasty through the age. Check it out above. Tropico 5 has you starting out, advancing from a colonial country to a teeming city-state. The artwork is all new and created from scratch. Your dynasty will be established early on and you’ll be able to appoint Presidente’s family members to key positions of power in order to keep it thriving. You’ll need to cater to the needs of your citizens though while keeping the opposition and rebel factions at bay. There’s of course much more to the game than that. 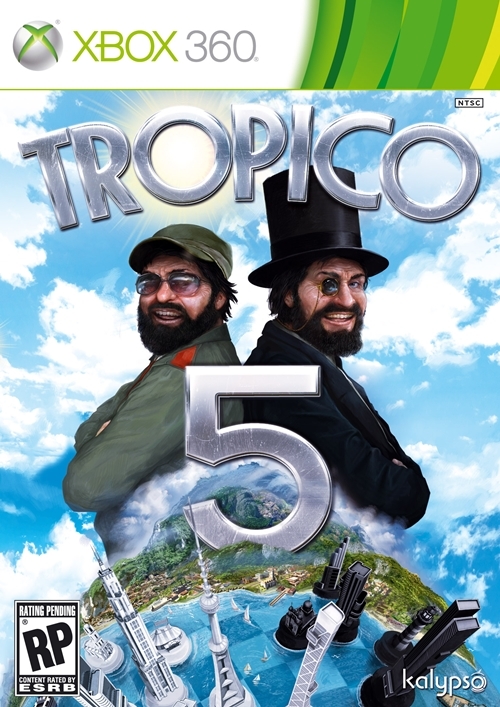 Tropico 5 will be releasing this Summer for Xbox 360, PC, Mac and Linux, with the PlayStation 4 arriving later in the year. What are your thoughts on the trailer? Let us know in the comments.